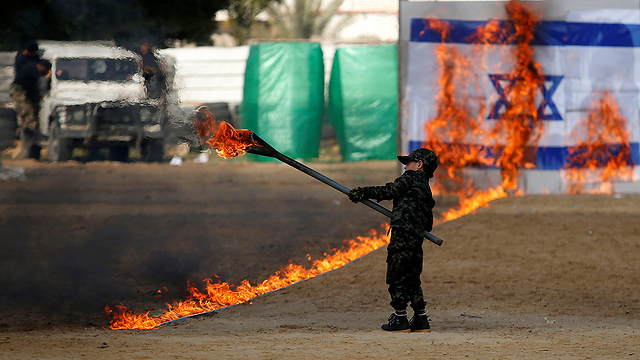 Hamas’ military wing, the Izz al-Din al-Qassam Brigades, held a graduation ceremony for its fighters on Sunday, with pictures of the event showing a Palestinian child setting fire to an Israeli flag. 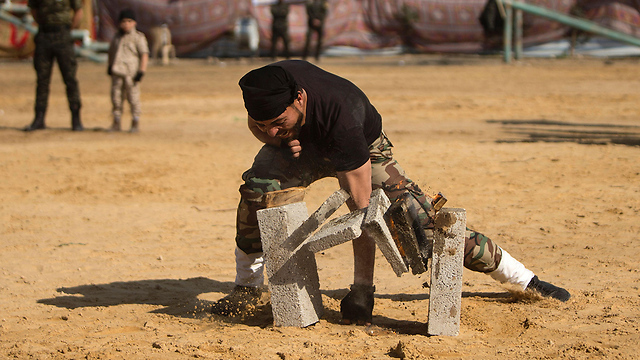 According to a report by the Daily Mail, participants were children and middle-aged adults. 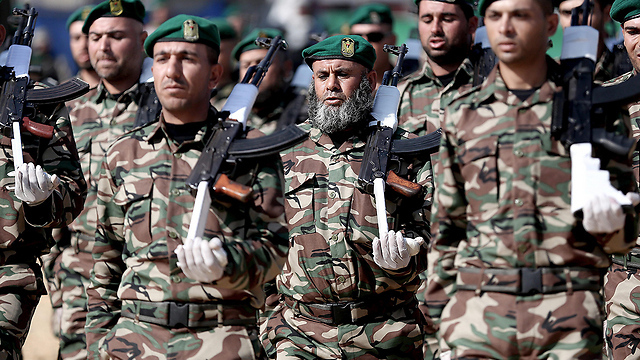 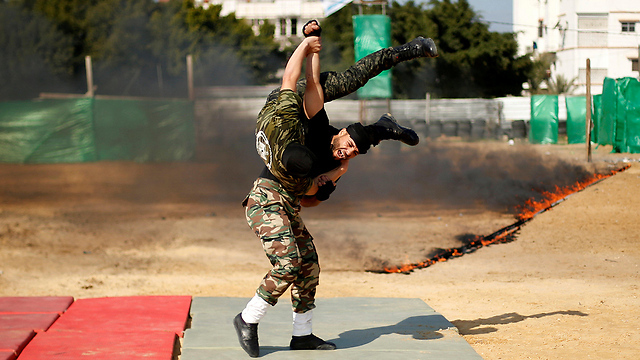 During the ceremony, which featured military exercises and drills, a simulated IDF outpost was “conquered” by Hamas forces and the Israeli flag was replaced with a Palestinian flag. 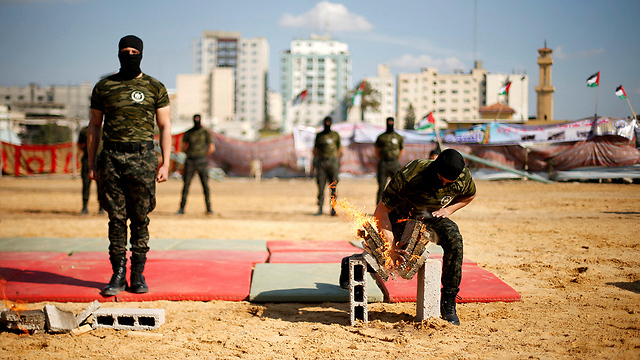 The new Hamas graduates also conducted drills including marching and breaking flaming concrete blocks with their hands. 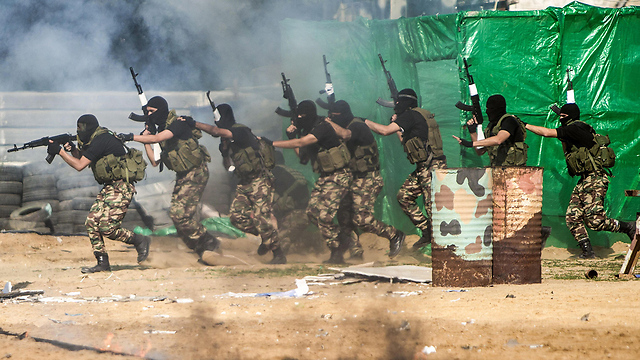 The graduation ceremony comes as security forces uncovered a Hamas command center that was active in the Ramallah area. 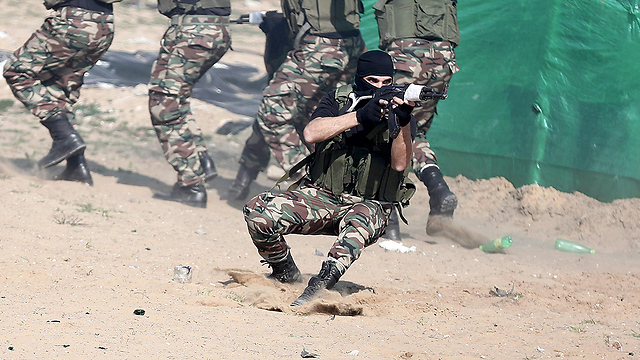 In a coordinated operation between the Shin Bet and the IDF, 13 Hamas members were arrested, including a member of the legislative council. 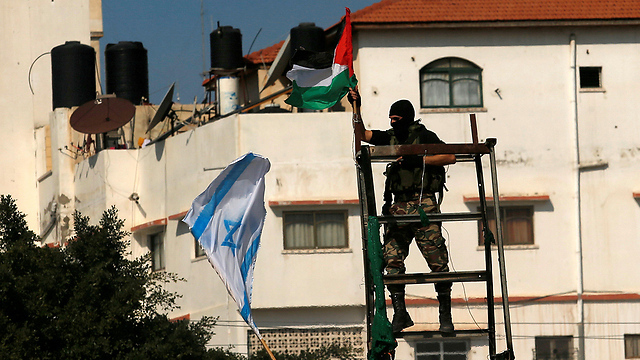 As part of the operation, money, vehicles and propaganda material were seized. 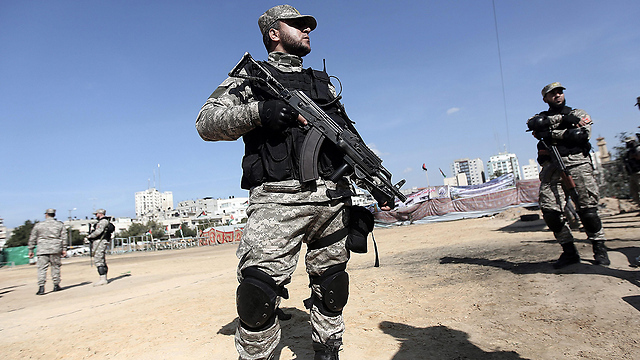 According to security forces, the infrastructure was under the auspices of the Hamas commander of the West Bank region and was meant to strengthen the grip of Hamas in the West Bank.